"Finding the entertainment value in personalities and products for over 15 years"
SFM PR. Inc. offers personalized 24/7 attention. Our clients get major exposure at reasonable costs. We don't quit until you are satisfied. To us it's personal. 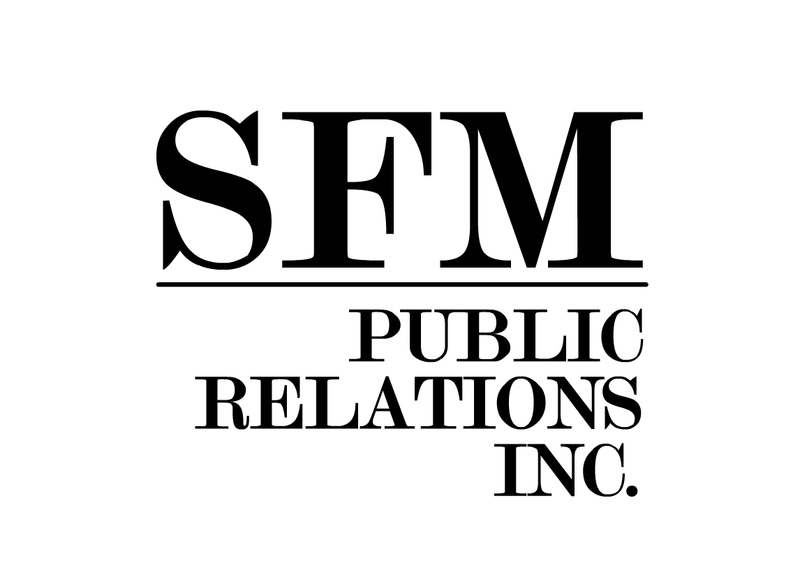 SFM Public Relations, Inc. has been providing a wide range of PR services for the entertainment and consumer sector for over 15 years. Map of Sfm Public Relations Inc.